2008 Model. 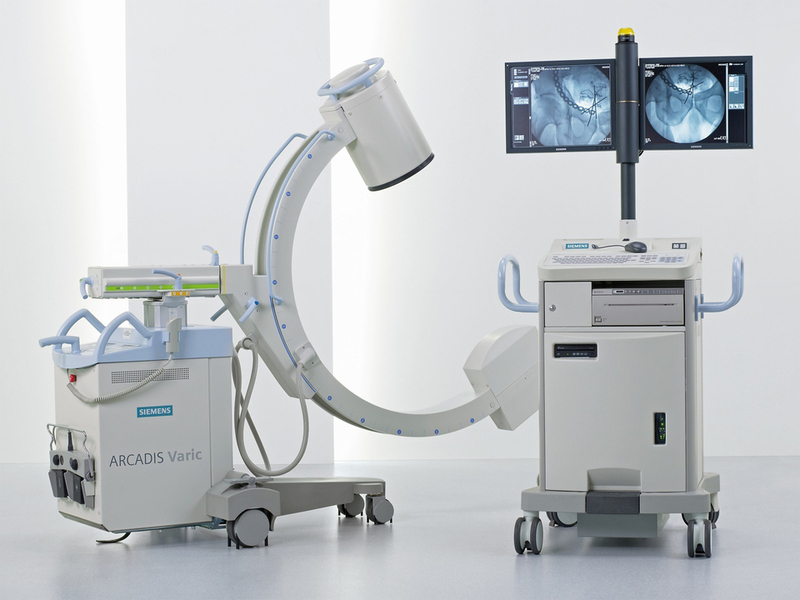 Varic 9" with Flat Panel monitors 9"
Arcadis Varic is our advanced multipurpose C-arm. 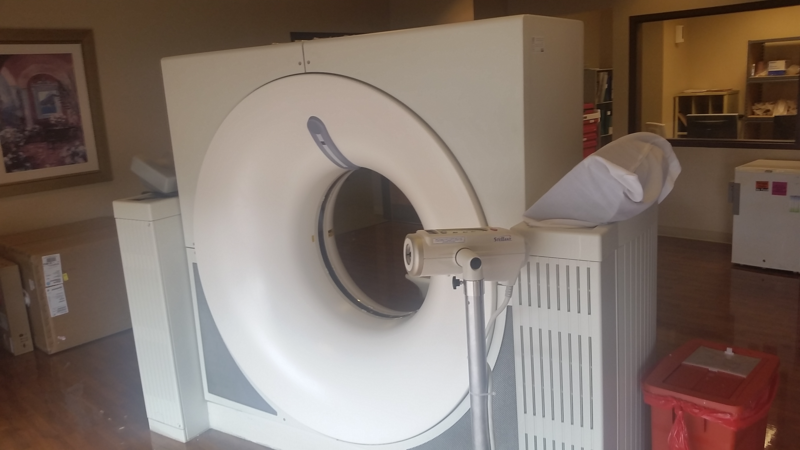 It supports a broad range of applications like orthopedics, trauma and vascular surgery, or urology, to name a few. 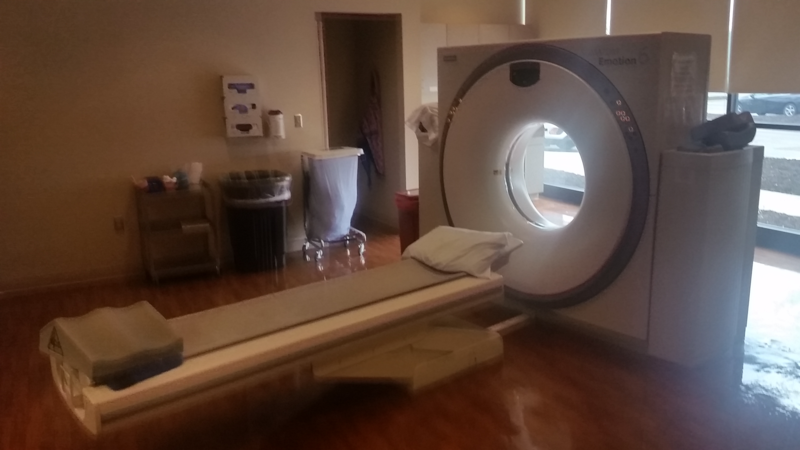 Its full post-processing capabilities make for easy integration in advanced clinical workflow.